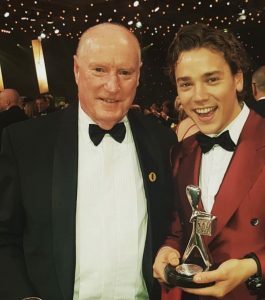 Celebrity & Hollywood Gifting have gifted Most Popular Actor, Ray Meagher, Gold Logie Winner, Grant Denyer, and Most Popular Actress, Jessica Marais, a goodie bag full of products to the value of $6000 each to celebrate their Logie wins! 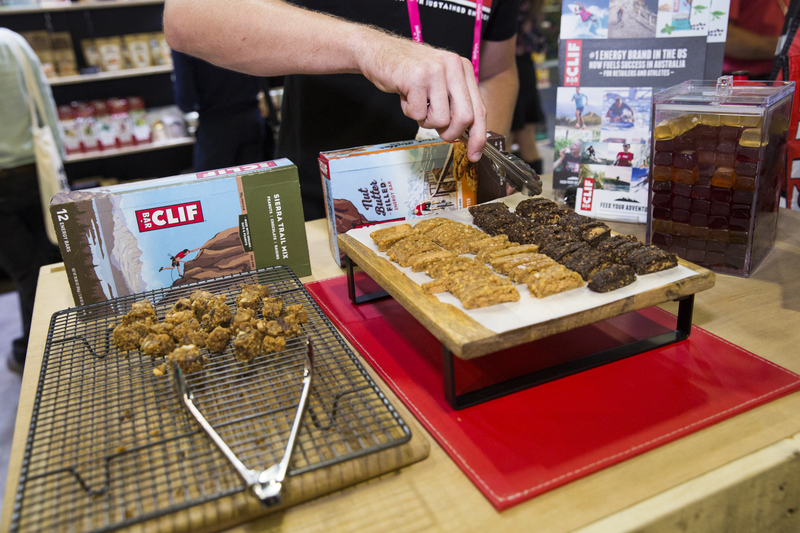 The NEW CLIF Nut Butter Filled Bars. ACURE Brilliantly Brightening Facial Scrub. My Magic Mud Charcoal Toothpaste. 24K Goddess Perfecting Active Gold Eye Masks. 3 nights’ Accommodation for two adults and daily Breakfast. A gift voucher to use at the Finns Beach Club in Canggu which includes the use of a Day Bed, Free Wi-Fi, Towels and a Dining & Beverage Voucher. A day at FINNS Recreation Club, with entry to Splash Water Park, Canggu Club Fitness Centre, Bounce Trampoline and Strike Ten Pin Bowling. A visit to Body Temple Spa where they will indulge in a Scrub and Wrap with a 60-minute Massage. A Have You Packed Yet Deluxe Grab n Go Beauty Case packed with a range of Sukin products and essentials perfect for travelling. A stunning Kallure MOTUS Diamond Pendant necklace. A Pure Aesthetics gift card for cosmetic treatments. A 4 in 1 convertible bag perfect for life on the go from CEEQ. A stunning artwork from Tracie Eaton. Unlimited entry to Warner Bros Movie World, Sea World, Wet N Wild and Paradise Country on the Gold Coast for 12 months as well as entry to White Christmas at Movie World and Entry to Carnival at Sea World. A 700ml bottle of Here’s Looking at You Kid Wild Rose Gin and Vodka. An Organic Lip Balm Company book titled One Million Kisses, International Beauty Balm, Blokes Balm and Plump and Smooth Balm. A Jute Bag full of amazing products from The Source Bulk Foods including a Marble Look Stainless steel Insulated drink bottle, The Source insulated wood look stainless steel coffee cup, a jar of bath bliss, chocolate freeze dried strawberries, marbled chocolate honey roasted moon macadamias, old style conversation heart lollies and a jar of gold local gold coast honey. A stunning George the Label royal encrusted Clutch perfect for a red carpet event. JING and Beauty Beauty Blend from Superfeast. A Chanel Scented candle, Body scrub and room scented diffuser from Mooch & Me. A Chai Latte gift pack from Bondi Chai which includes Bondi Chai Vanilla Honey and Club Cinnamon Creamy tea latte products, a latte mug and latte cup. Thriving Not Surviving – The 5 Secret Pathways to Happiness, Success and Fulfilment. International Millionaire Feng Shui by Alisse Bradley. Up The Ladder in a Skirt By Maggie Georgopoulos. Never Give Up by Jean Clare. Know your Real Risk of Heart Attack by Dr Warrick Bishop. My Secret is Your Secret. Congratulations to all the winners on the night! We hope they love our wonderful brands as much as we do and enjoy the wide range of goodies inside their bags. 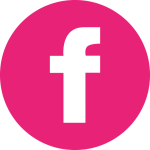 Keep an eye out on their social media pages for mentions and don’t get caught out with no stock! Make an order online today, or give us a call 1800 787 904. Not yet registered with us? Register here! BLACK IS BACK. WE’RE NOT TALKING FASHION OR FOOD, BUT A DENTAL REVOLUTION DRIVEN BY MY MAGIC MUD ACTIVATED COCONUT CHARCOAL! 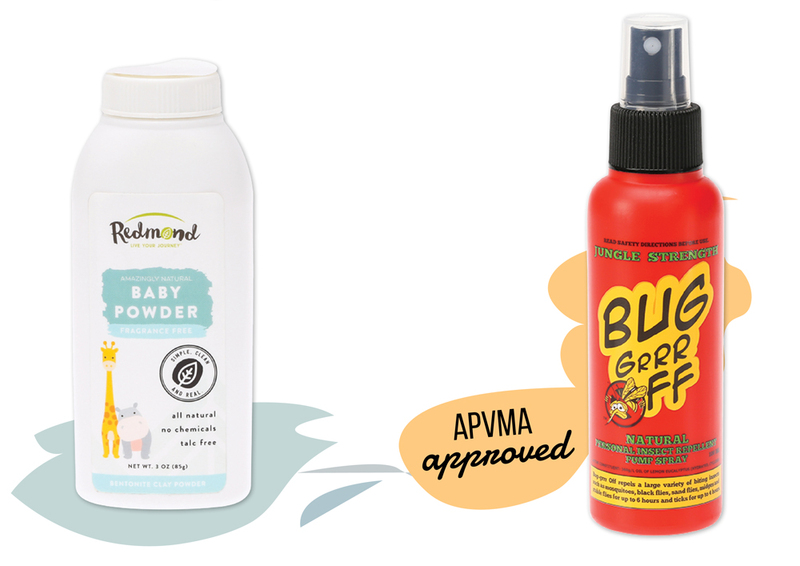 Brand love is a real influence on ongoing purchase intent and My Magic Mud has this well covered. Creating a huge hype in Australia, with their unique retro branding, personality and quality, they are creating a cult-following and the die-hard fans are only continuing to grow. 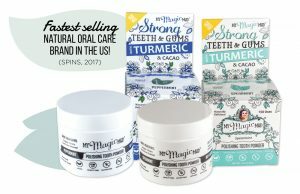 My Magic Mud is the fastest selling natural oral care brand in the US (SPINS, 2017)! What is My Magic Mud? 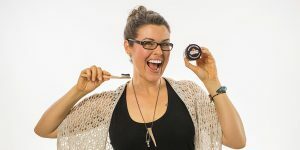 My Magic Mud Activated Coconut Charcoal Tooth Powder is an internationally used natural, holistic teeth whitening, detoxifying, cleaning remedy that everyone’s brushing with – like a boss! The American-based brand even has industry professionals endorsing them. This dental hygiene revolution is backed by the amazing toxin absorption and natural whitening that activated coconut charcoal offers. Activated coconut charcoal powder is a highly absorbent material with millions of tiny pores that can help to capture and remove up to 100 times its own weight in toxins. The medicinal use of activated charcoal powder dates back to 1550 BC. My Magic Mud powder is a powerful natural combination of activated coconut shell charcoal, calcium bentonite clay, organic orange peel extract and organic mint extract. Discover the incredible story of how the brand was established here. Customers are falling for My Magic Mud, but what does this mean? And how does brand love help increase your sales? Brand love is a concept in the field of consumer behaviour. If you stock products that customers have developed brand love for, then sales are more easily obtained and the consumers are more likely to be responsible for repeat sales as they fall beyond brand love and into brand loyalty. 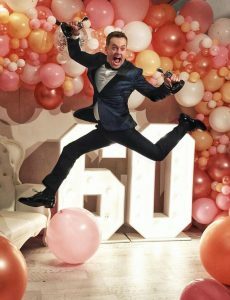 How has My Magic Mud captured Australians and smothered them in the smitten state of brand love? Satisfaction is where brand love starts. 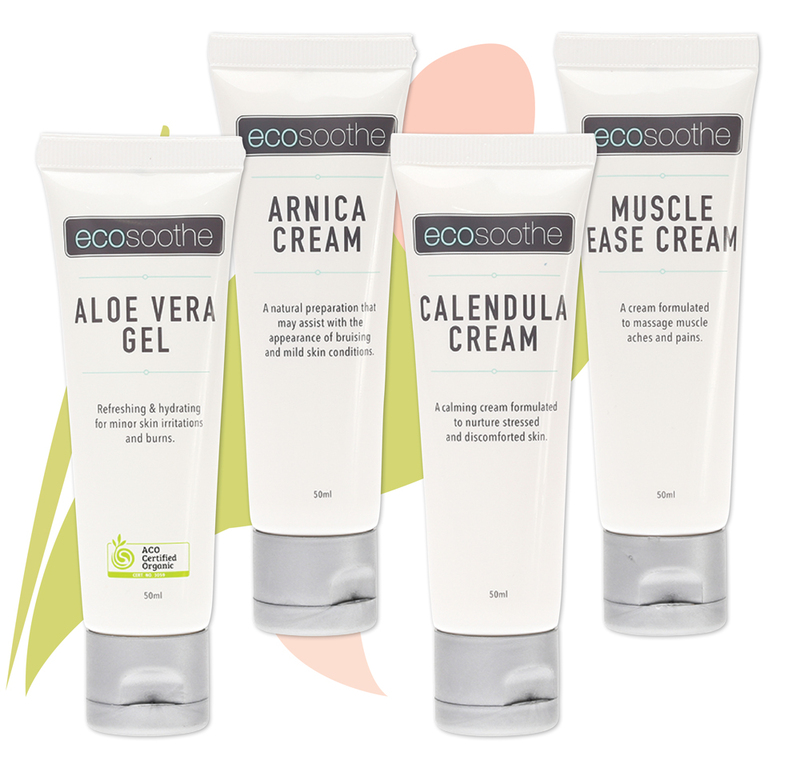 Using quality ingredients and delivering a product that the market wants has My Magic Mud satisfying Australian customers. The raving reviews are living up to customers’ expectations and are leaving them feeling pleased with the purchase. Customer satisfaction and loyalty mean nothing if a brand does not evoke memories, emotions and a relationship with their customers. Over time, as customers remain satisfied with My Magic Mud, then this satisfaction begins to get transformed into an emotional and passionate bonding with the brand. 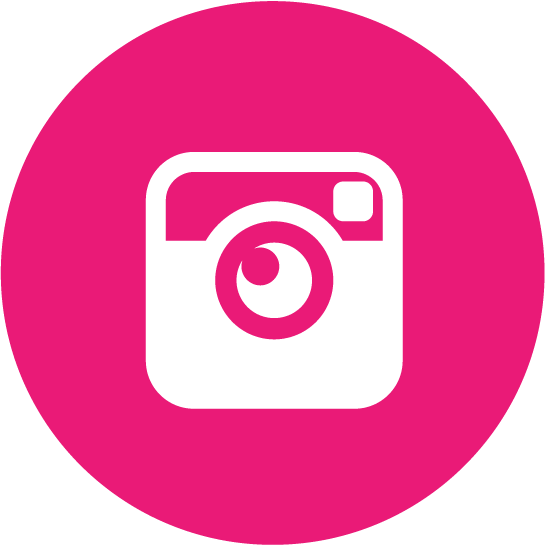 This is done through My Magic Mud’s marketing including their social media community and viral campaigns, building memories and developing positive emotions with customers. Many natural tooth powders have a funky taste, not My Magic Mud – it’s a completely flavourless blend. This makes the products appealing even to kids. My Magic Mud contains no fluoride, sodium lauryl sulphate, triclosan, preservatives, glycerin or foaming agents. For the budget conscious consumers, each My Magic Mud Tooth Powder contains a massive 150 applications. This makes it not just more affordable than harmful chemical-filled whitening treatments, but even as cheap or cheaper than regular toothpaste too! 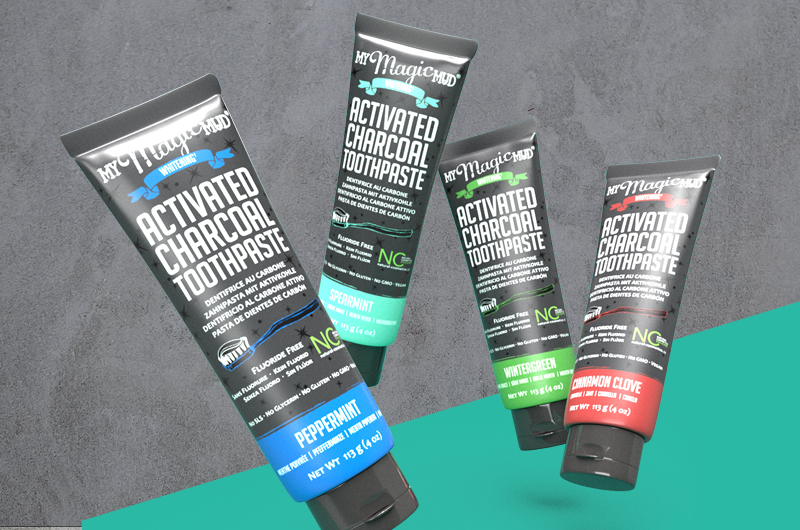 If making mess (when brushing like a boss) isn’t your customers thing, but they’re still intrigued with the activated coconut charcoal trend and want a naturally whiter, healthier smile, My Magic Mud also have a range of toothpastes! 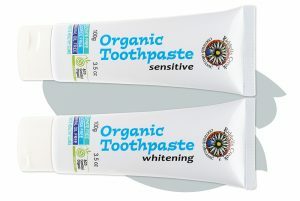 In the toothpaste range is four flavours – Peppermint, Wintergreen, Cinnamon Clove or Spearmint. 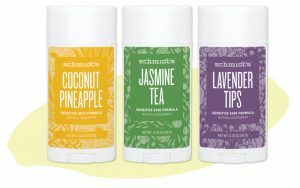 They all still contain activated coconut charcoal and bentonite clay, just blended into smooth textured and delectable tasting natural pastes. In October the revolution will continue to evolve with My Magic Mud bringing Australia another cutting-edge formulation. Combining on-trend turmeric and antioxidant-filled cacao to create Polishing Tooth Powder in Peppermint or Spearmint. The oral care powder is a first, helping to re-mineralize and polish teeth while soothing gums for optimal oral health. If these are anything like the original Whitening Tooth Powder, get ready for more My Magic Mud groupies! Check out the My Magic Mud on-trend range here and contact us to start stocking it in your retail environment. 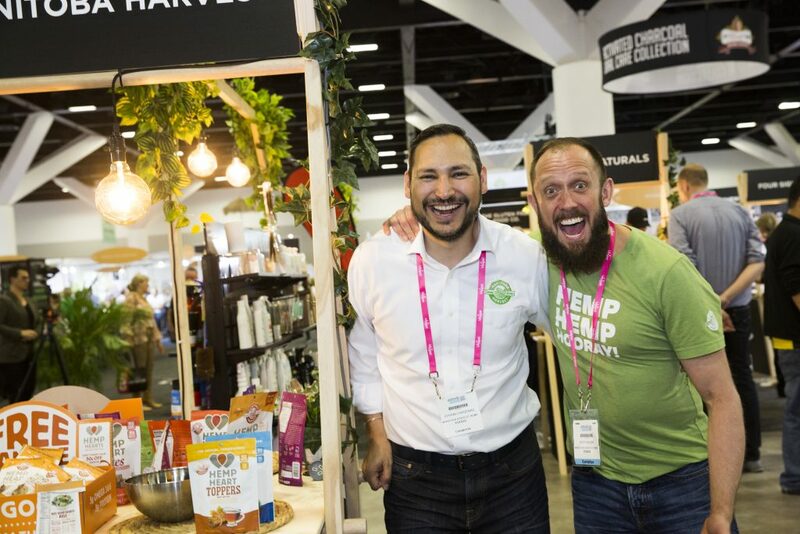 FROM A HOMEMADE REMEDY TO AN INTERNATIONAL SENSATION, JUSTIN AND JESSICA ARMAN, THE ENTREPRENEURIAL HUSBAND AND WIFE TEAM BEHIND MY MAGIC MUD, HAVE AN INCREDIBLE STORY. “I actually created My Magic Mud to help our children.” Jessica said. 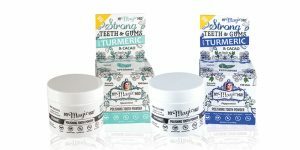 With one child suffering from a condition that left her susceptible to cavities and all three of their children experiencing sensitivity and disliking the taste of regular toothpaste, Jessica had crafted an alternative. She’d tried different home remedies using sea salt, baking soda and many other ingredients. It was all trial and error, with Jessica determined to find a natural combination that worked and one her children would use. 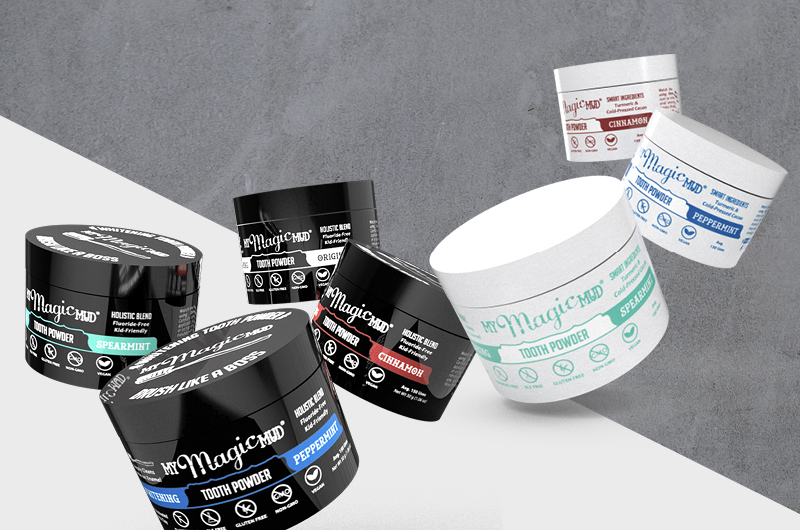 The magic combo was a mixture of activated coconut shell charcoal, calcium bentonite clay, organic orange peel extract and organic mint extract – now known as My Magic Mud Natural Tooth Powder. 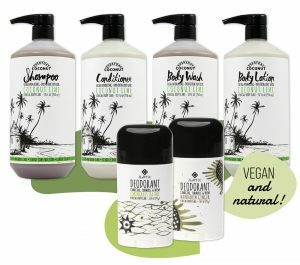 What is activated coconut charcoal? 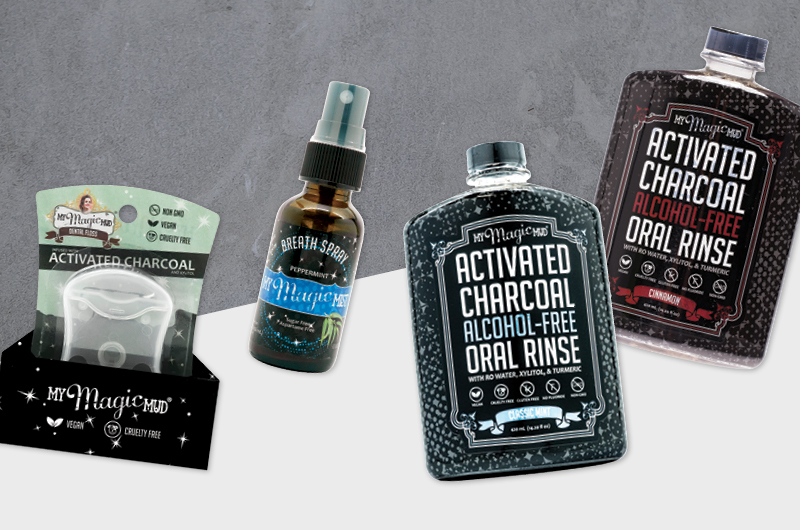 Activated coconut charcoal is a highly absorbent material with millions of tiny pores that can help to capture and remove up to 100 times its own weight in toxins. The medicinal use of activated charcoal powder dates back to 1550 BC. My Magic Mud, started out as the family’s solution to their everyday problem, but soon friends of the couple, then friends of friends began demanding the product for their own families. This is when the entrepreneurial switch flicked for Justin and Jessica. 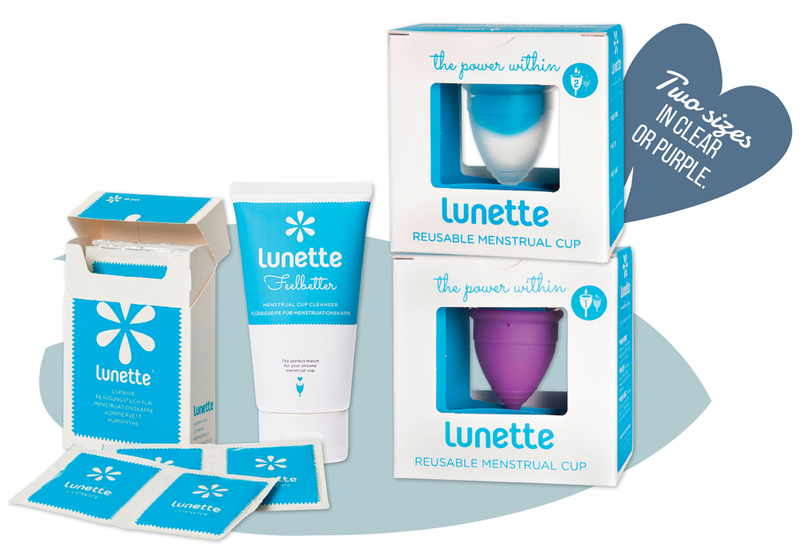 They knew they’d discovered a product for which there was already a strong market and they couldn’t help but share it with the world. In 2013, My Magic Mud was launched and has since grown from a 20 pot production made in Jessica and Justin’s kitchen in downtown San Marcos, USA, to an internationally used natural, holistic teeth whitening, detoxifying, cleaning remedy. 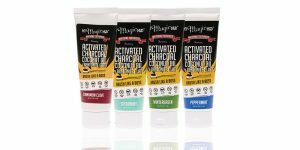 Following the markets demands, they have since launched a range of activated coconut charcoal toothpastes. They are the very first toothpastes to combine activated coconut shell charcoal and bentonite clay. It is made with 95% certified organic ingredients, is completely fluoride-free and offers all the charcoal detox benefits, just with a little less mess. Conveying their vibrant personalities through to the funky, grunge-look packaging, they’ve been captivating an almost cult-like following. But for Jessica and Justin, it’s not just about sharing a product that’s trendy and works, it’s about helping to improve the health of others. Coupling the hype around the world-wide charcoal trend with some magical things up their sleeve, Jessica and Justin are excited for the strong future they predict the brand has ahead. 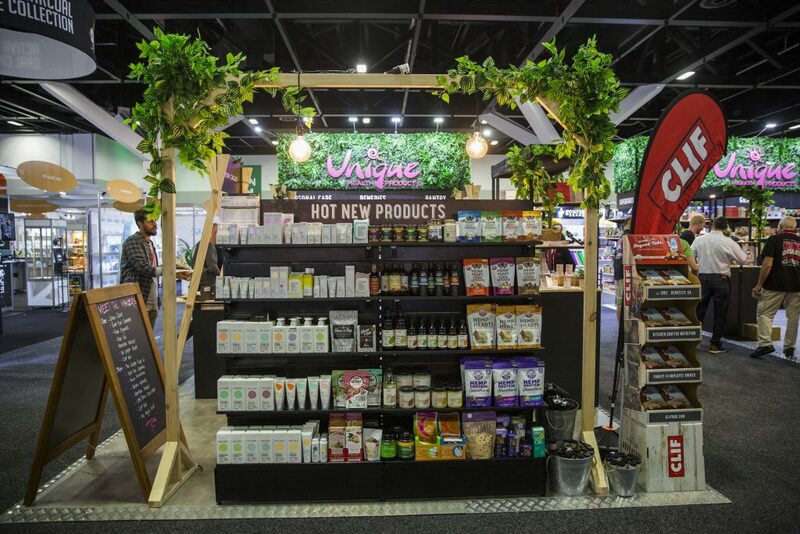 ONLY IN ITS SECOND YEAR, THE NATURALLY GOOD EXPO WAS YET AGAIN AN INCREDIBLE SUCCESS! 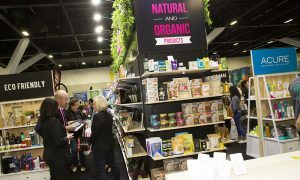 Over 3,000 people flocked to Sydney’s Royal Hall of Industries to attend Australia’s largest business event for the natural products industry on 1-2 May, 2016. 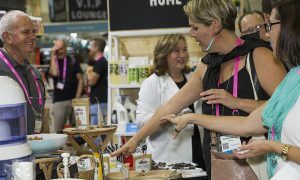 It brought the latest innovations in natural, organic and healthy products, plus industry experts together to reveal what’s to come in the industry. 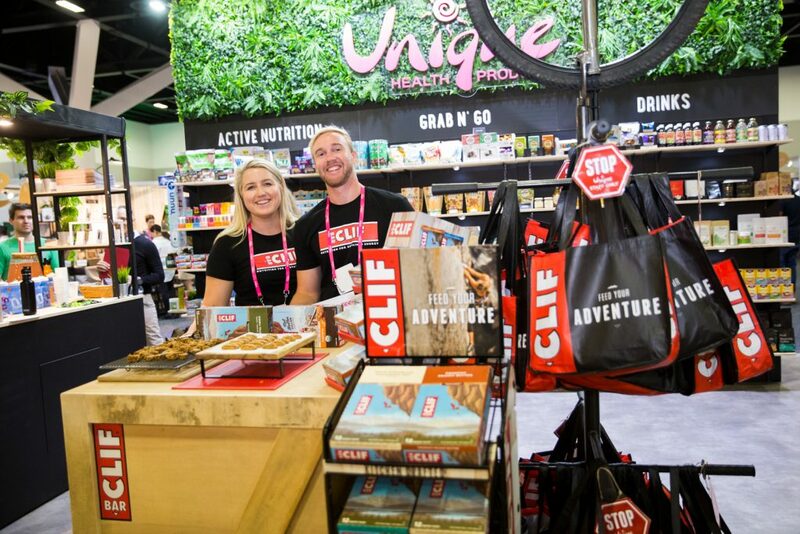 Occupying one of the largest stands at the event, Unique was so incredibly proud to have the space to showcase such a huge array of amazing products from hundreds of our brands including CLIF Bar, 2die4 Live Foods, Acure Organics, Alter Eco, Amazing Oils, Bragg, Blue Dinosaur, Bounce, Cellfood, Chimes, Comvita, Dr Organic, Dr Superfoods, East Bali Cashews, Epic, Eco Teas, Eden Health Foods, Extraordinary Foods, Food Matters, Gimme, Giovanni, Hope’s Relief, Kombucha Max, Monica’s Mixes, My Magic Mud, Natracare, Nakula, Natural Evolution, Necta, NTS Health, Protein Supplies Australia, Power Super Foods, ProTings, Pure Sports Nutrition, Schmidt’s, Silvercare, Spreyton Fresh, Teff Tribe, The Chocolate Yogi, Wholesome Chow, Wotnot, Yogi Tea, Zen Matcha Green Tea and lots more! to take home the Best Stand Award. For those who did come and visit the Unique stand, it was fantastic to see you. If you missed it, there’s always next year! With the event organisers promising it will be even bigger and better in 2017, we’ve already secured our spot and just like many that did attend, we can’t wait to do it all again! 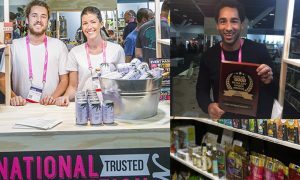 Mark it on your calendars now, The Naturally Good Expo will be back 4-5 June, 2017 at ICC Sydney, Darling Harbour. You won’t want to miss it! You can find out all you need to now about next years event here. 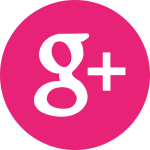 Contact us with your photos and feedback – we’d love to hear from you!